- A year of great change: in June, the Beatles release their most adventurous LP, Sgt. Pepper’s Lonely Hearts Club Band, inaugurating a new era in world popular music. 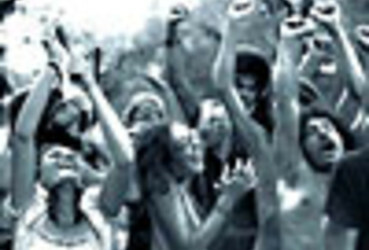 - On March 26th, around 10,000 hippies gather in New York’s Central Park. The event goes off peacefully. Most of those taking part are under 30. - On June 18th, California’s hippie counterculture reaches a supreme moment the Monterey Pop Festival, attracting 50,000 young people. - In film, the big attraction is Catherine Deneuve playing a surgeon’s wife attracted to prostitution in the movie La Belle de Jour, by Luis Buñuel.